Banking probationary officer is the most lucrative banking entry-level job in public sector banks open to all graduates. Top public banks in India conduct Banking PO exams to recruit for the bank probationary officer jobs. This banking PO exam takes place each year. SBI PO and IBPS PO are the two most popular banking PO exams. Under the IBPS (institute of banking personnel selection), there are 20 public banks such as Bank of Baroda, Oriental Bank of Commerce, Punjab National Bank etc. So, what makes job as a Bank PO makes it promising? There is an immense scope in banking sector if you’re starting with bank probationary officer. You’ve an opportunity at hand to become a general manager, director or chairman in future. Yes, we have examples in shape of Arundhati Bhattacharya (Chairman of SBI), Arun Tiwari (CMD of Union Bank of India), and K. Dubay (CMD of Canara Bank). Banking PO jobs are regulated by IBA rules making it extremely secure. Moreover, all the participating banks are government banks therefore, all government job’s incentives, security and benefits comes with it. Salary is also quite high as you will qualify to get government salary in the range of 22,000 to 35,000 for Banking PO job. Moreover, with 7th pay commission expected to come in the year 2016, a probationary officer salary may increase exponentially. There are lot many incentives come with bank probationary officer job for example you get leased accommodation, travelling allowance, newspaper reimbursement, and medical aid. Also, you get comfortable working hours, holidays on second Saturdays, easy loans and financial help, retirement plans, and subsidies on travel and education. Banking PO job is one of the most lucrative entry-level jobs in banking sector. 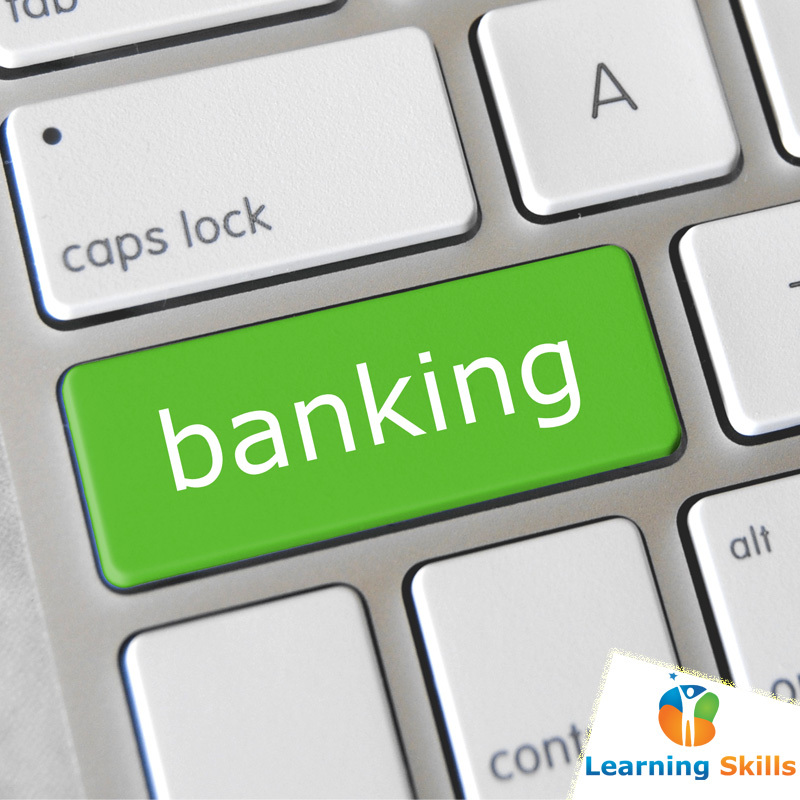 Any aspiring student aiming to get into banking sector should prepare effectively for banking PO exams. There’s lot of scope, and plus this job come with lot of advantages and benefits. If you’ve any more questions regarding the Banking PO jobs or exams please feel free to comment below. Can I start my bank po coaching during my 1st year of graduation? ?